A New Jersey jury recently found that Johnson & Johnson baby powder contained asbestos and that the tainted product caused mesothelioma to a New Jersey banker. Mesothelioma is a deadly cancer linked to asbestos. Stephen Lanzo was awarded $30 million for his pain and suffering and his wife was awarded $7 million in damages as well. 70% has to be paid by J&J and the other 30% by talc supplier Imery Talc America. Both companies are planning to appeal. They pretend the banker developed cancer after being exposed to another asbestos source such as his school or childhood home. At the end of last year, around 6610 lawsuits were filed against the company but most of them were related to ovarian cancer and not to mesothelioma. The first case claiming that the powder was tainted by asbestos was won by J&J last year in California. During Lanzo’s trial that took place just 1.6 miles away from J&J’s headquarter is, product liability lawyers provided stacks of internal files showing that both Johnson and Johnson and Imery were both alerted about the risks of asbestos in the baby talc a long time ago. In 1969 confidential research indicates that scientists found asbestos in the product. The scientists also warned the company that they should get ready for litigation if the information became public. Documents also show that the company specifically trained its employees to handle concerns that anyone might have about asbestos in the baby powder. Employees were trained to reply that asbestos “has never been found and it never will’’ in the famous bay powder. Both J&J and Imery’s denied that their products ever contained asbestos. 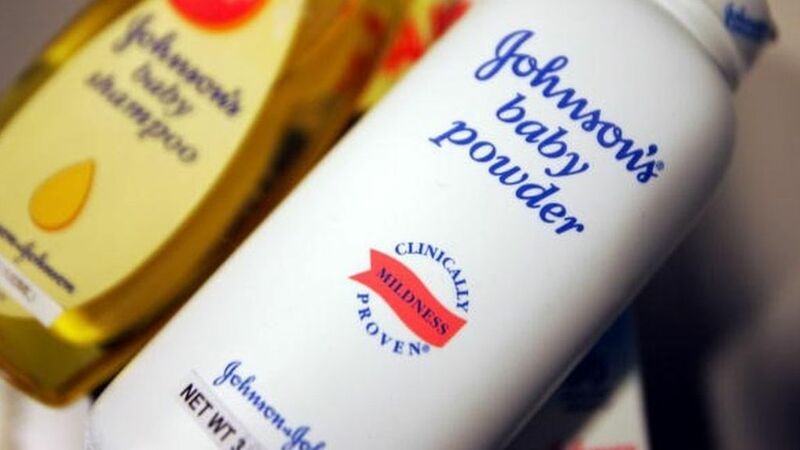 The trial is not over yet and this week the jury will further deliberate whether the companies’ mishandling of the talc warrants an award of punitive damages.